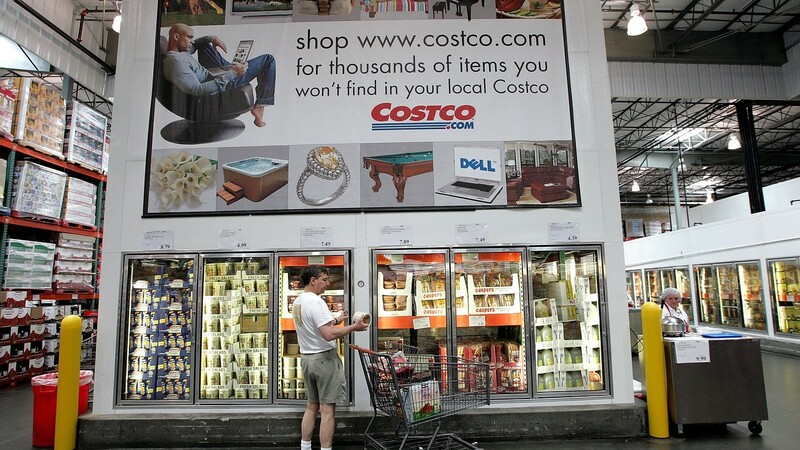 Costco chicken salad causes salmonella outbreak. The investigators from the health department have reported that four people who consumed Costco chicken salad got sick due to salmonella infection. Fortunately, the officials stated that the outbreak from the rotisserie chicken salad occurred just in that store. This outbreak is concerning because even if customers have not consumed the contaminated food, it is more likely that every product from that particular store has been affected by salmonella as well. That is why officials prompt customers who have recently made purchases from this store, to discard the products. Scott Sander, a Costco customer who happened to be nearby when the officials arrived, stresses that people should start considering that prepared food comes with many risks even it saves you from having to cook for yourself. According to Bill Marler, food safety attorney with the law firm Marler and Clark, people should definitively start avoiding any types of products similar to Costco chicken salad. He further underlined that prepared food is widely popular not just in grocery stores but also in restaurants, thus increasing the risk of food-borne outbreaks. The officials from the U.S. Department of Agriculture established that four people were infected with salmonella after three of them purchased the Lynnwood Costco chicken salad in September. Despite the fact that Costco has one of best food-safety policies across the United States, its chicken salad has proven to be an issue before. Statistics have shown that 19 people in 7 states were infected with E. coli last year due to the exact same product. One of these people is a teenage girl who has suffered severe consequences due to the Costco chicken salad as she stayed in the hospital for a few months, is currently on dialysis, waits for a kidney transplant, and sadly, lost the large intestine. Last year, the outbreak was caused by the onions and celery in the chicken salad, which was sold to many customers. The officials have not come to a conclusion yet concerning the exact cause of the Costco chicken salad contamination, but they believe the chicken was undercooked. The investigation will continue in order to solve the mystery and reduce future risks.